Look at this good mix of snacks I got in my Fit Snack box this month! It was packed full with awesome and delicious snacks and more! 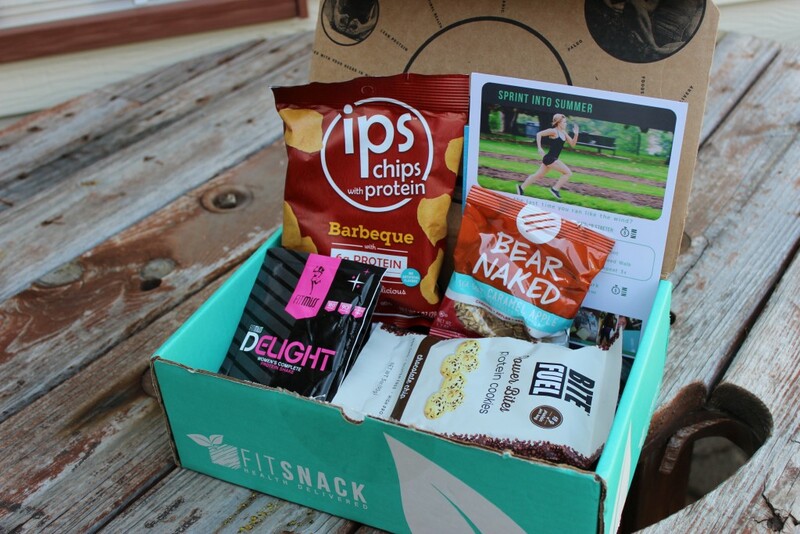 If you follow my blog, you know I have been getting this Fit Snack box once a month for a few months now. I love this box, it is a great way to try out healthy options, without paying full price for each item. So if you end up not liking one or two items, you didn’t spend the money on the full size item! Then for the items you love, you can then buy the full size later, knowing you will like it! What’s in The Fit Snack Box?! Every box is different – half the fun is getting the mystery box of goodies delivered to your door each month. So what all was inside this months box for me, you ask! This was a fun box full of great products! I haven’t ate or tried everything yet, but I am working on it. 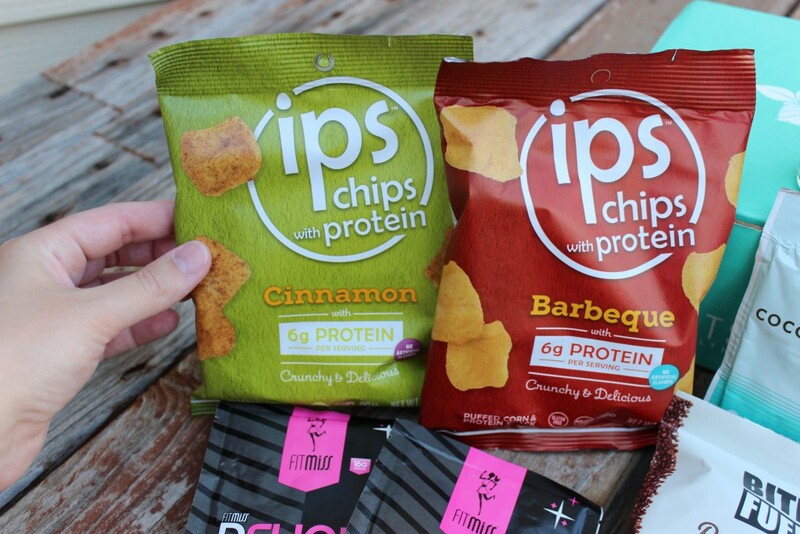 I thought the Ips Chips were pretty good, I liked the cinnamon the best! At first I didn’t realize they were egg white chips, so that was crazy to read! 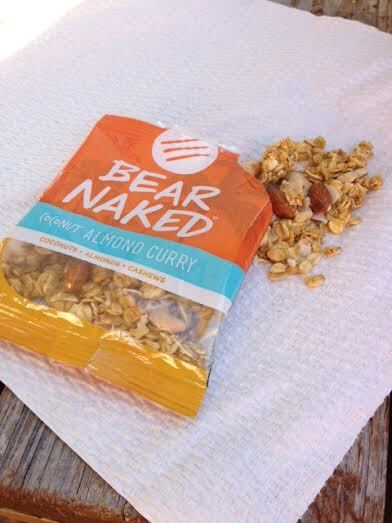 Another fave of mine this month was the Bear Naked Granola! This one was Coconut Almond Curry, it had a little kick to it, but was very tasty! I ate this as a snack one day, it was really good! I had personally never tried this brand of granola! I was shopping the other day, and saw the line of their granola in the store and thought I will have to buy some soon once I finish the granola I have! Overall, I love this box, each month it is a wonderful surprise when it arrives. I get so excited to see what is going to be packed inside! I really recommend trying out the Fit Snack Box if you are looking for healthy snacks and more to fill your days up with! Is this a box you think you would enjoy or someone you know?! Absolutely! This is a box I would totally enjoy! I am not one to try new health food products simply because they are usually expensive and if I don’t end up liking them it is wasteful. 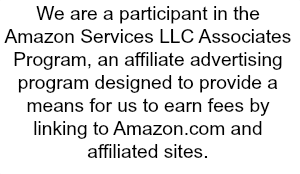 This is a perfect way to find the new products that I love!!!! I love subscription boxes! It’s great to be able to try new things to see if I like them without having to pay a lot for full size packages. I am sure I would love to try a box like this…. It is a great way to try new things, you never know one or more of the items may become a favorite of yours. 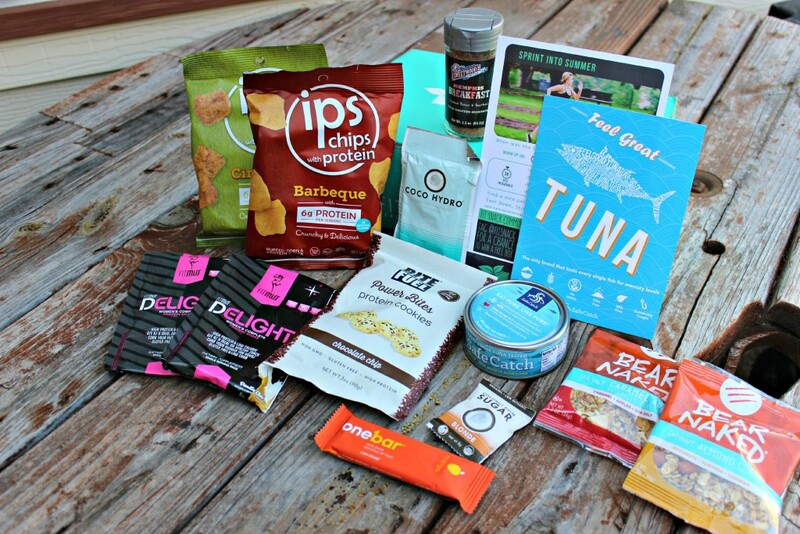 This looks like a great subscription box and I love that it has better for you options in it! I think I’ll have to add this to my list of boxes to try so I can discover some new foods that will help me stay on track with my healthy living goals! I see several of my favorite brands in there. I definitely need to check this one out. It’s so hard to find healthy products.